At T-artisan,we provide the best technical and commercial solution for each project. To ensure our clients receive the highest quality and precision, we maintain a climate controlled facility, which allows us to hold tolerances down to +/- .0002 inches. 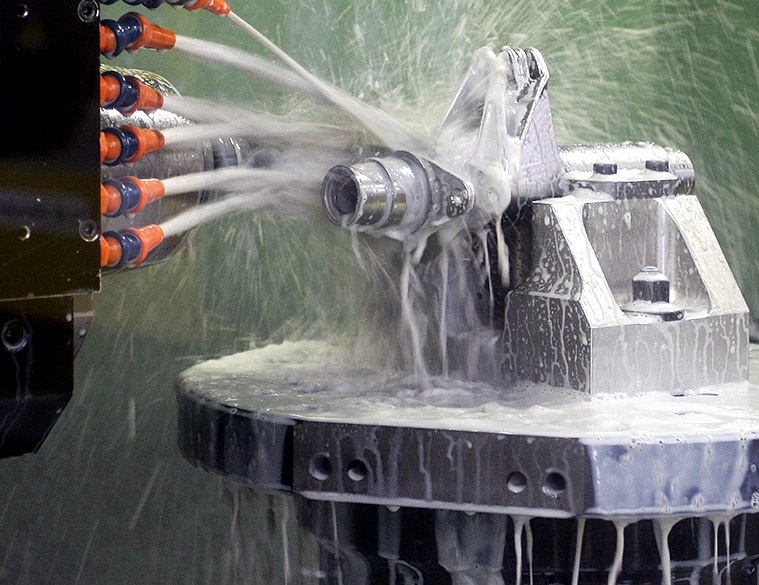 With state-of-the-art equipment, we feature CAD design services, CAM programming services, and reverse engineering to further support of clients.We invest heavily in advanced CNC machine tools, in teams of highly skilled engineers. In addition to precision CNC and conventional turning, we also specialize in grinding and balancing, and offer bending capabilities on tubing and piping to 3 inches in outside diameter. To learn more about our services and how we can help you, please contact t artisan today. Request a quote online, simply upload your data and the details of your request to get started. T-artisan offers one shop for all your production metal parts. We produce quality CNC machined parts, sheet metal fabricating, metal stamping prototypes and production, fiber laser cutting, tool and die making and related services.